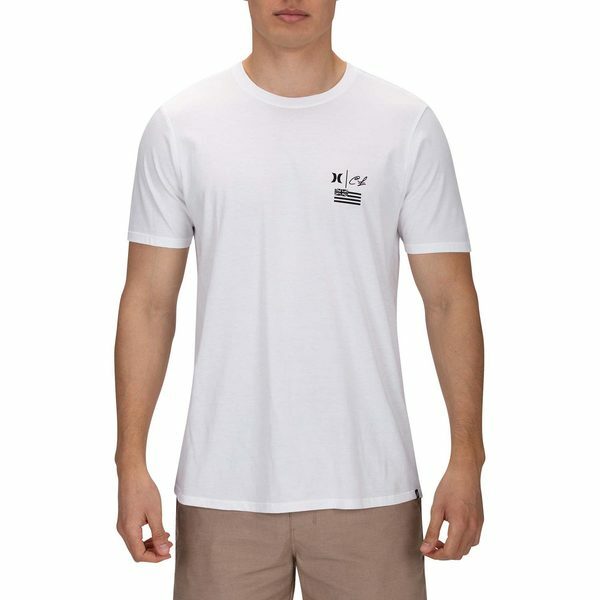 The Premium Clark Little Underwater T-Shirt is designed in partnership with renowned water photographer, Clark Little. Made with soft, premium fabric for all-day comfort and lasting wear. Imported.